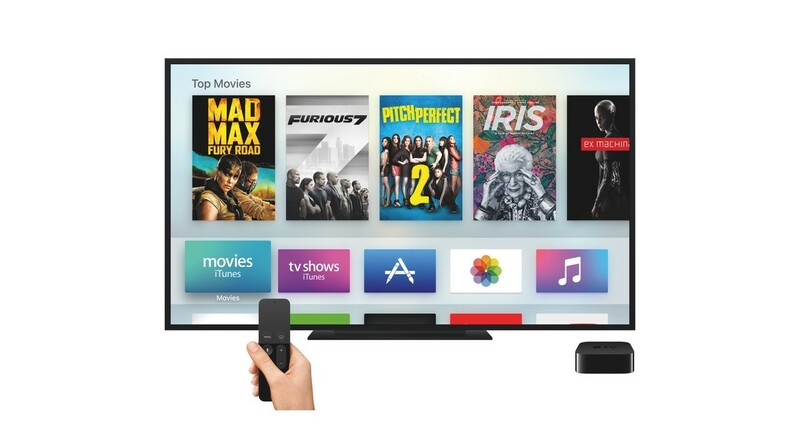 Bloomberg reports that Apple has put on hold its plans to launch a streaming live TV service to complement its Apple TV set-top box and rival offerings from Comcast and Dish Network. Word about Apple entering the streaming TV space sprung up in March, when The Wall Street Journal reported that the company was in talks with major broadcasters. In October, CBS executive Les Moonves said that Apple was indeed discussing plans with TV companies. Speaking at the ongoing Business Insider Ignition conference, he mentioned that he expects Apple will eventually offer users a bundle of channels at price points lower than the typical $90 package that cable companies offer. Apple has reportedly suspended its foray into streaming TV because distributors want more money for their channels than the company is willing to offer. Other streaming services are trying various approaches to bundling content. Dish Network’s Sling TV costs $20 a month but only offers a handful of major channels like ESPN, CNN and Food Network. Sony’s Playstation Vue costs $50 per month for 50 popular channels and offers more extensive packages as well. The report notes that Apple is now focusing on working with media companies to sell their content directly to users via the App Store. In June, the company struck a deal with Showtime to offer subscriptions for iOS and Apple TV users at $10.99 a month. However, it’ll have to do more to bring the convenience of all-you-can-watch TV to its devices if it wants to grab a slice of cable companies’ pie.